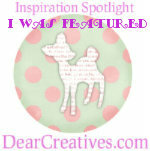 Make it easy crafts: How to make the best Jambalaya in a crockpot, yes crockpot Jambalaya! 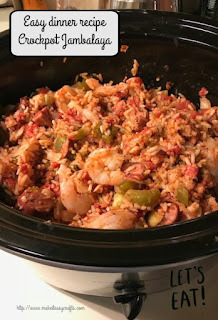 How to make the best Jambalaya in a crockpot, yes crockpot Jambalaya! If you love Cajun style foods but don’t love all the work and time it takes to make it, you need to try this crockpot Jambalaya recipe! It’s so easy the ingredients come together in minutes, and then you are off to start your day. When you return home, the enticing aroma of the best crockpot Jambalaya will greet you! And best of all, dinner is ready to put on the table! Recently, I’ve been having a love affair with my crockpot and I found that I could make all sorts of dinners that will ready when I get home. This is a lifesaver for a busy life. Mix all the ingredients together and place in the crockpot. Cover and cook 8-10 hours on low. One hour before serving turn the crock pot to high and stir in the uncooked shrimp. Cover and cook until the shrimp are pink and tender. I just love easy recipes like this one. If you are like me, you are cooking a turkey for Thanksgiving and have leftover turkey. 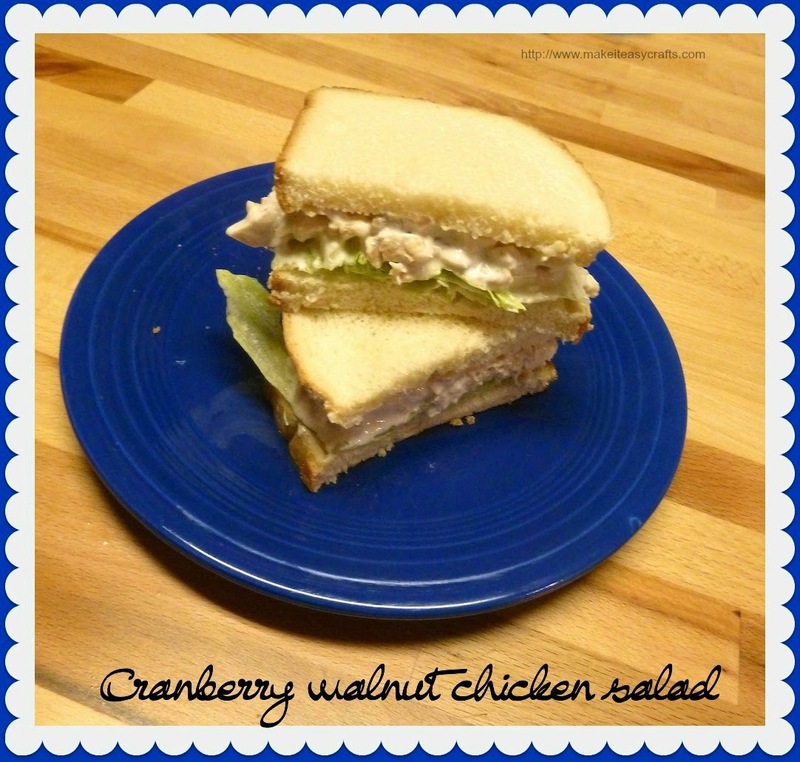 Try this chicken salad recipe which is just as delicious if you make it with Turkey and have nice lunch after Black Friday is over and done with! Thank you Crystal!!!!! I hope you have a great Thanksgiving! Big Hugs!